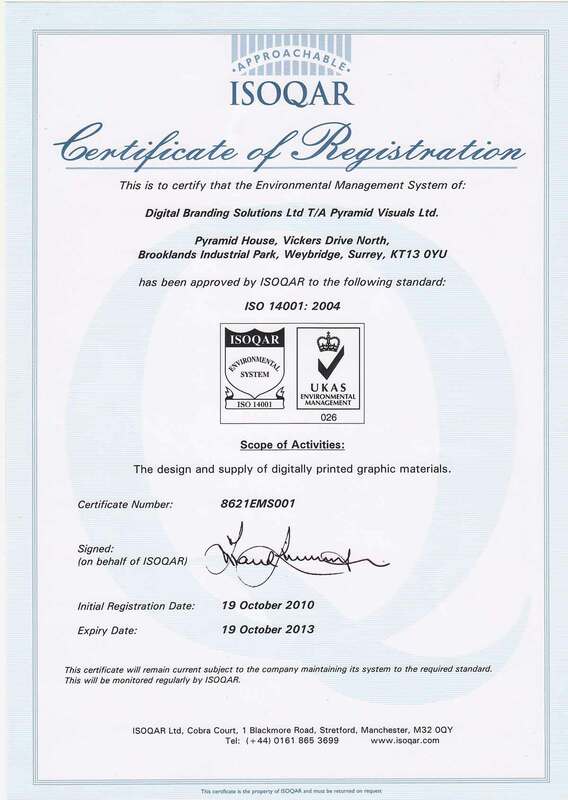 Pyramid Visuals is proud to announce that we are ISO 14001 Certified. 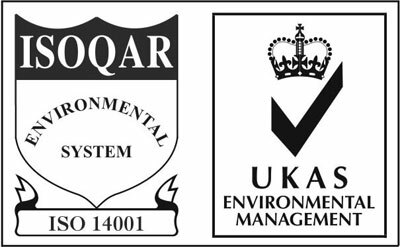 It is a voluntary standard and its primary aim is to help companies in continually improving their environmental performance, whilst complying with any applicable legislation. Organisations are responsible for setting their own targets and performance measures, with the standard serving to assist them in meeting objectives and goals and the subsequent monitoring and measurement of these. As such, the procedures and checkpoints set out by the standard have been followed, adhered to and met by Pyramid Visuals.